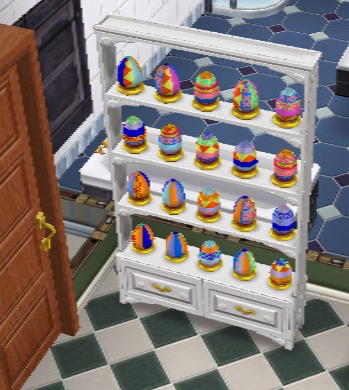 This is the new Easter themed quest released with the Easter update. 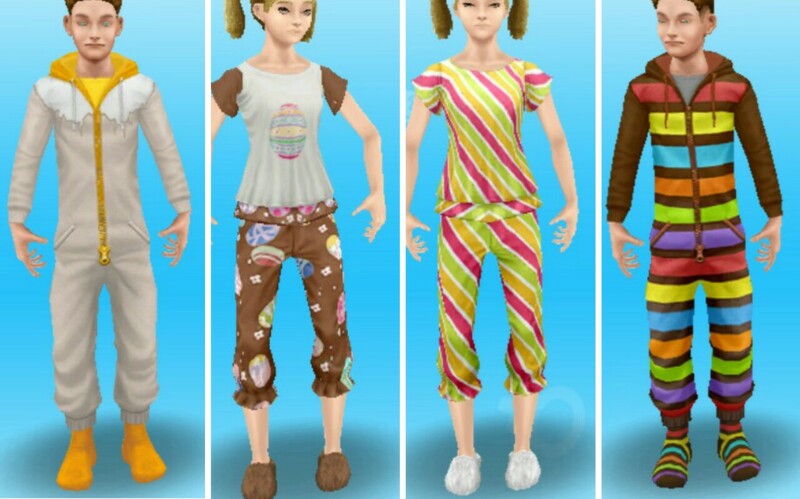 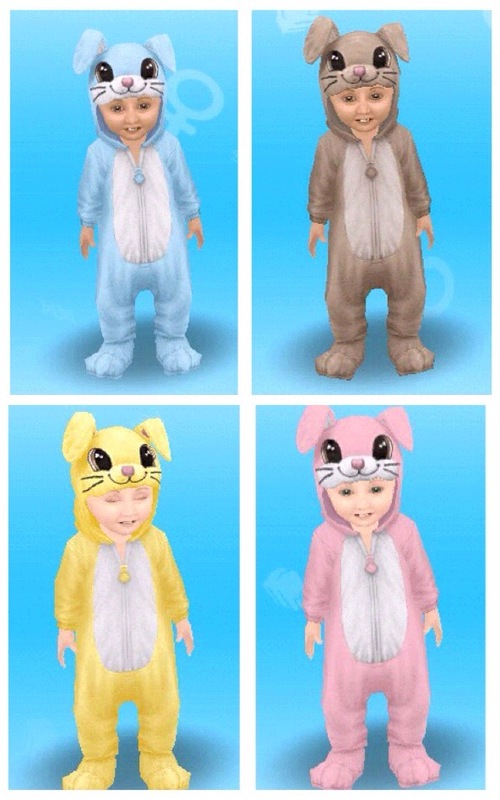 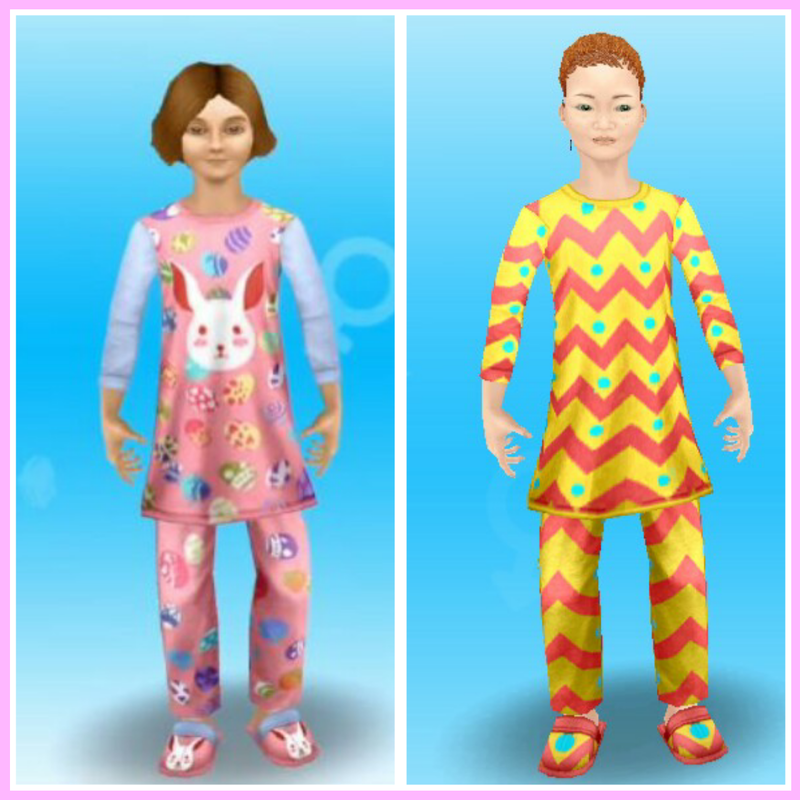 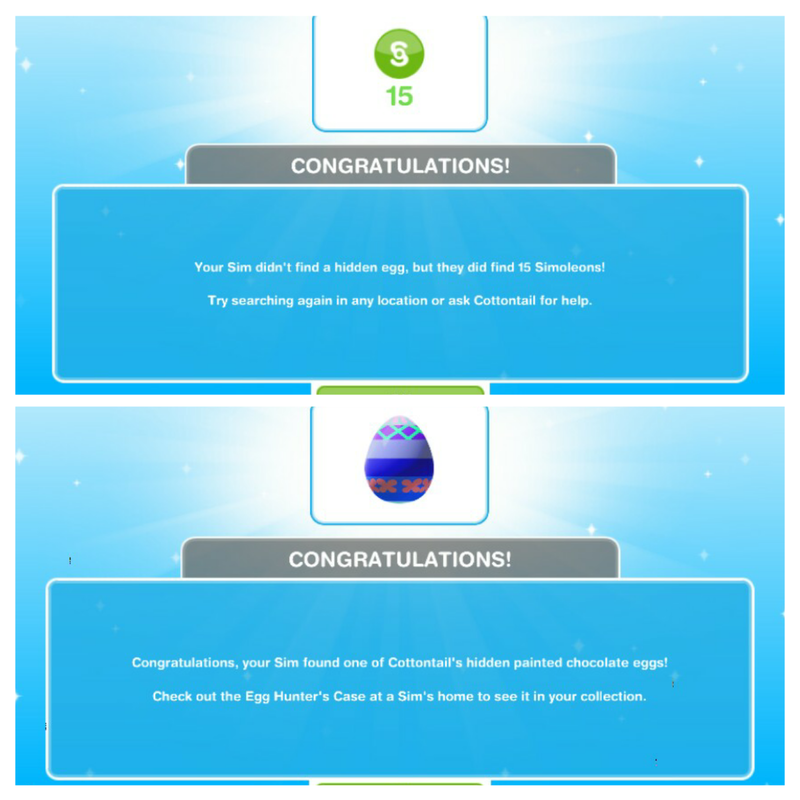 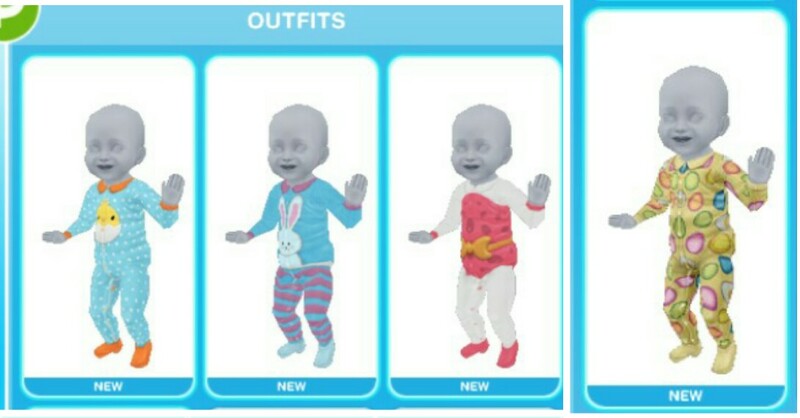 You have 7 days to complete it if you want to unlock the adult and toddler bunny onesies! 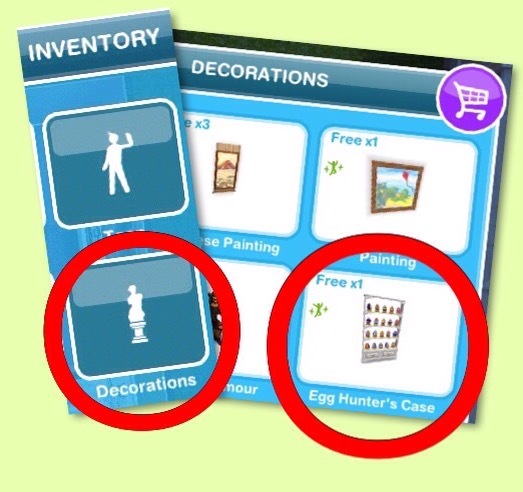 I’m guessing the aim is collect all the eggs to fill the case but we shall have to see! 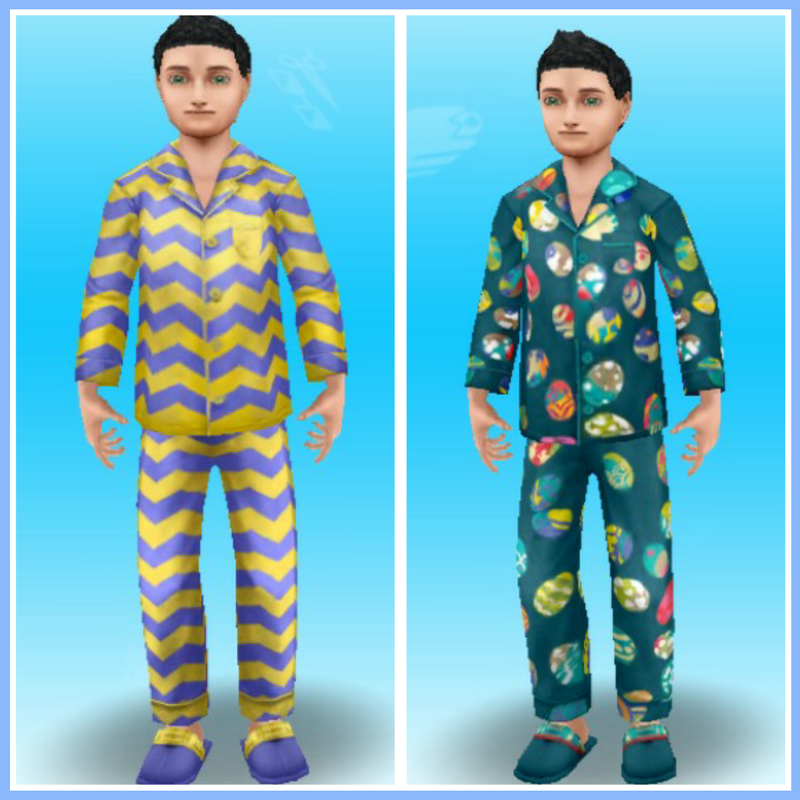 Thank you so much to Demelza, Sam and Dawn for these pictures, you guys are fantastic! 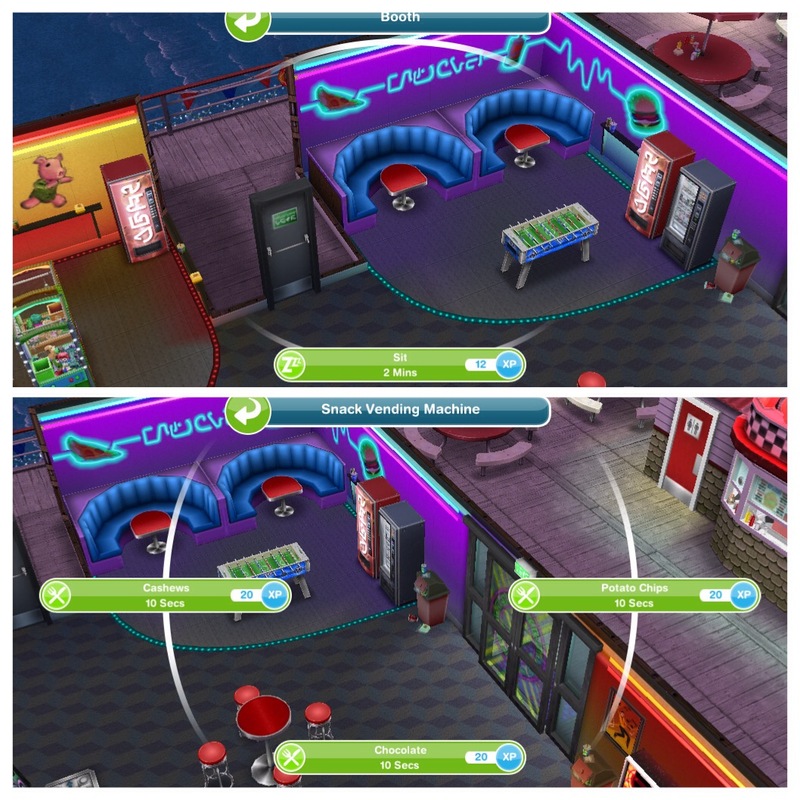 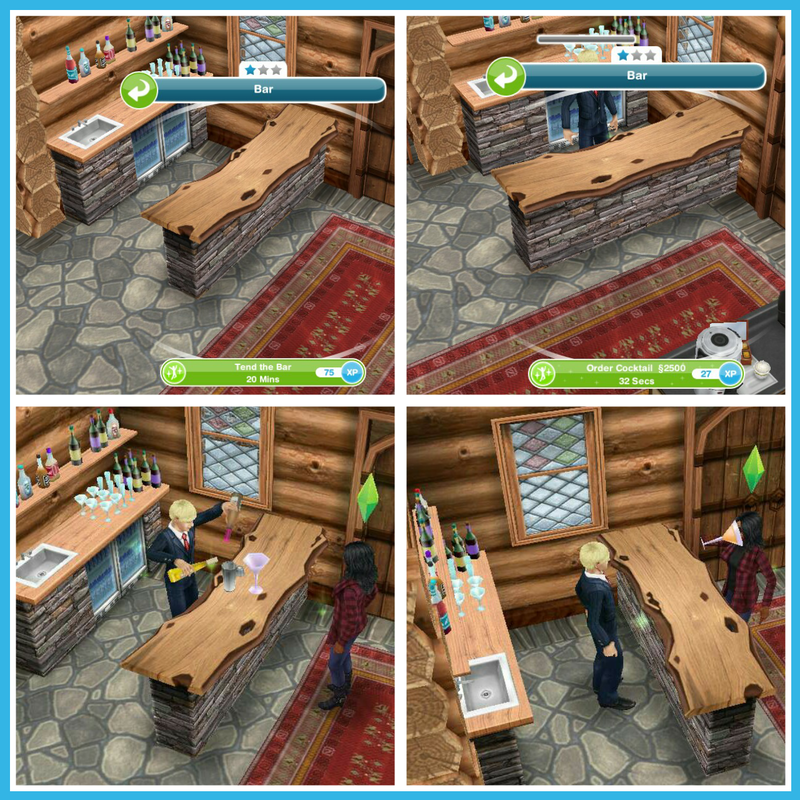 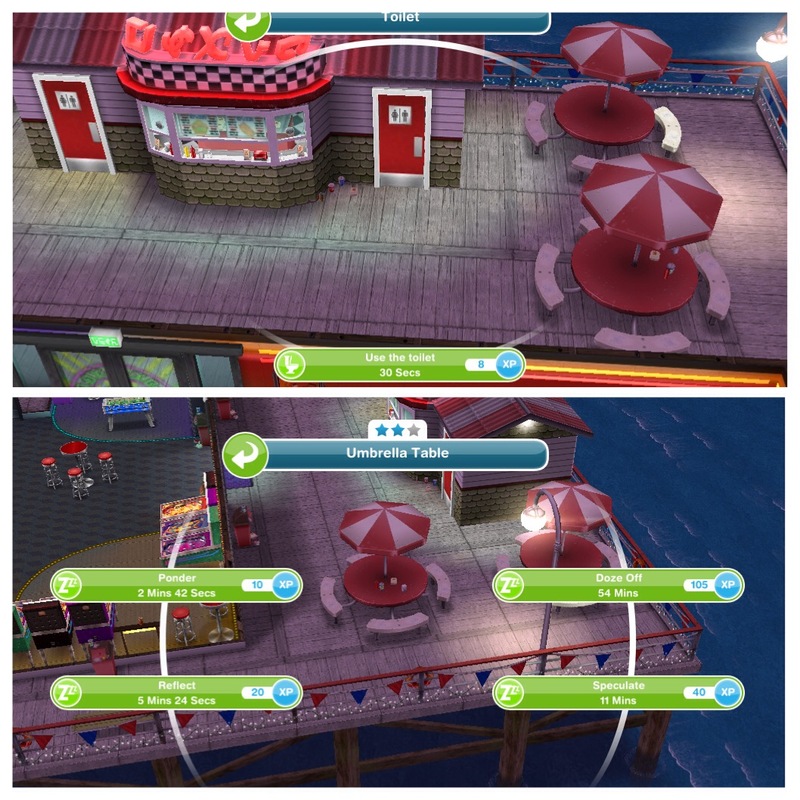 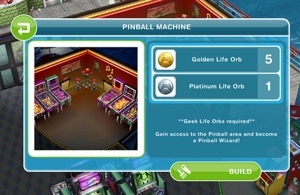 This is a guide to the arcade, once you complete the life dreams and legacies quest you will have the ability to unlock the arcade. 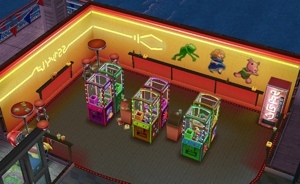 What else can you do at the arcade? 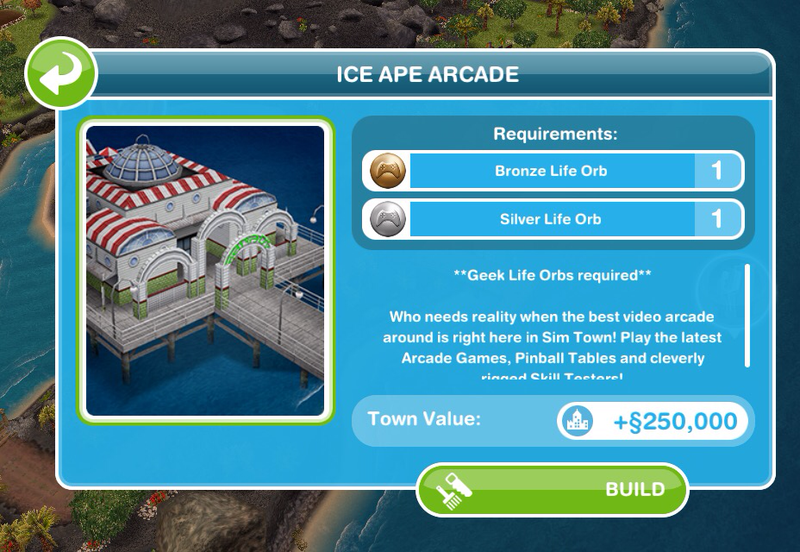 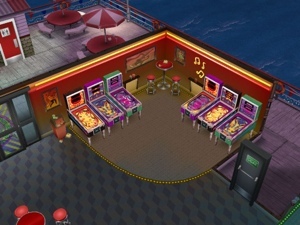 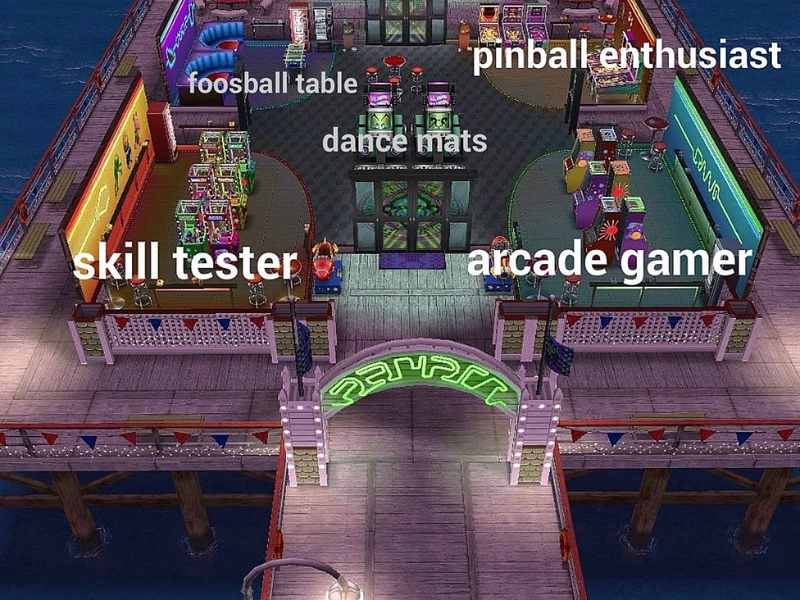 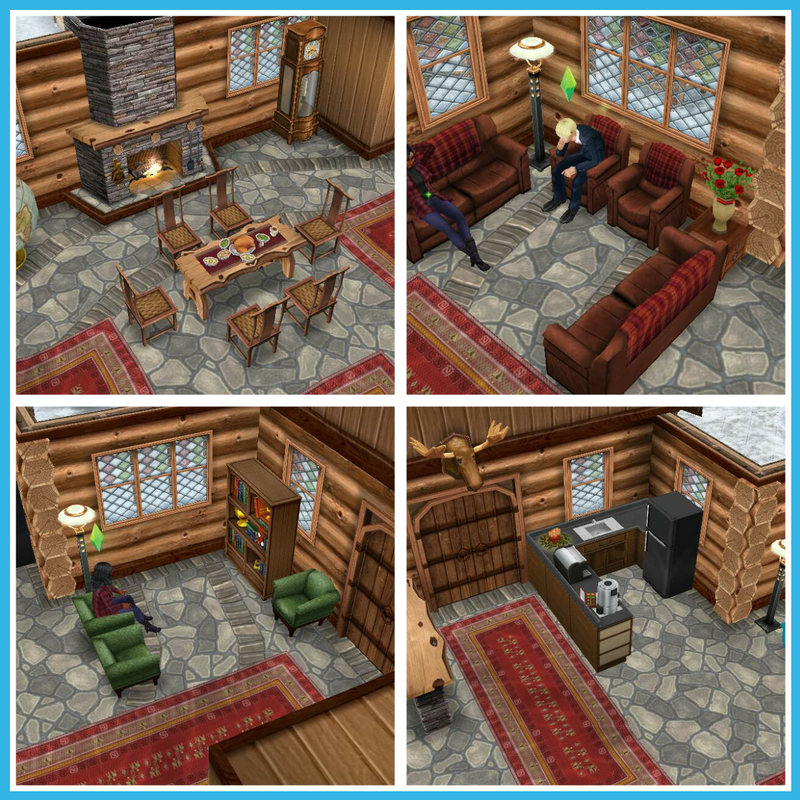 The arcade is well worth building but there are three hobbies to complete and not much else to do. 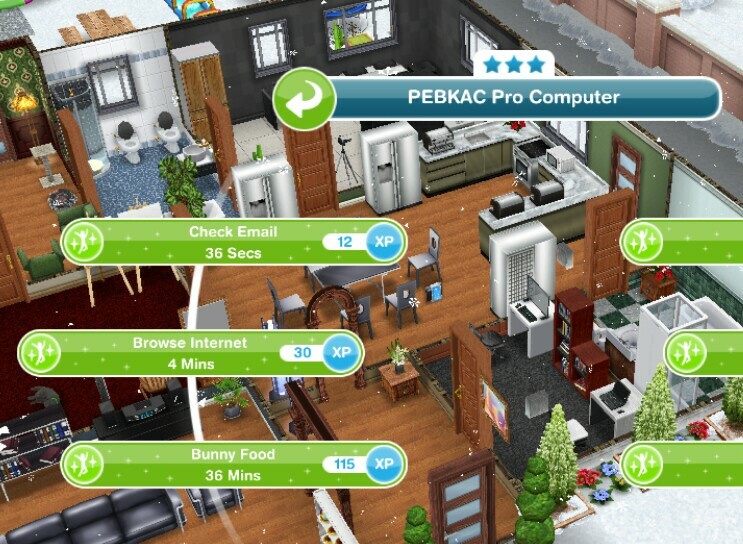 I would definitely recommend building even if you don’t complete the hobbies straight away! 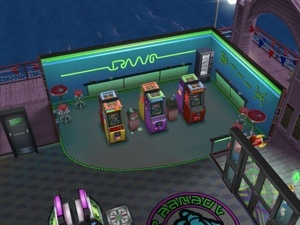 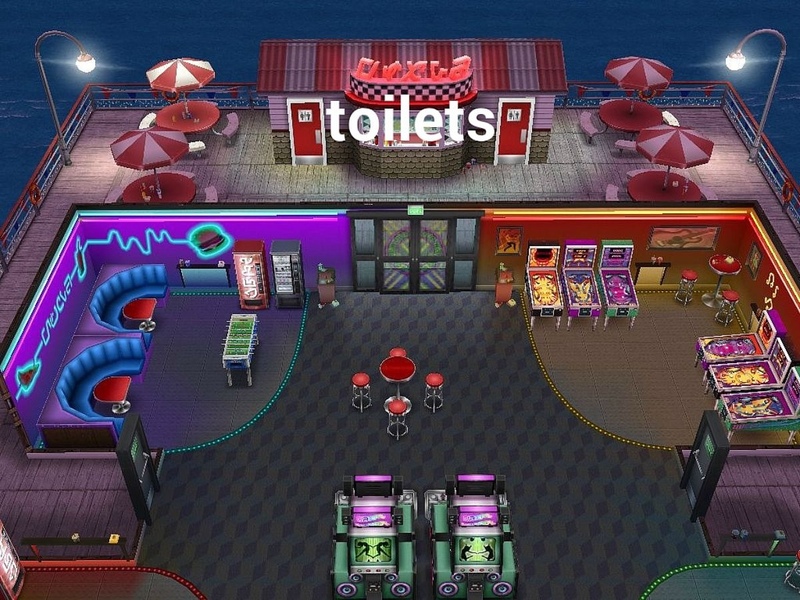 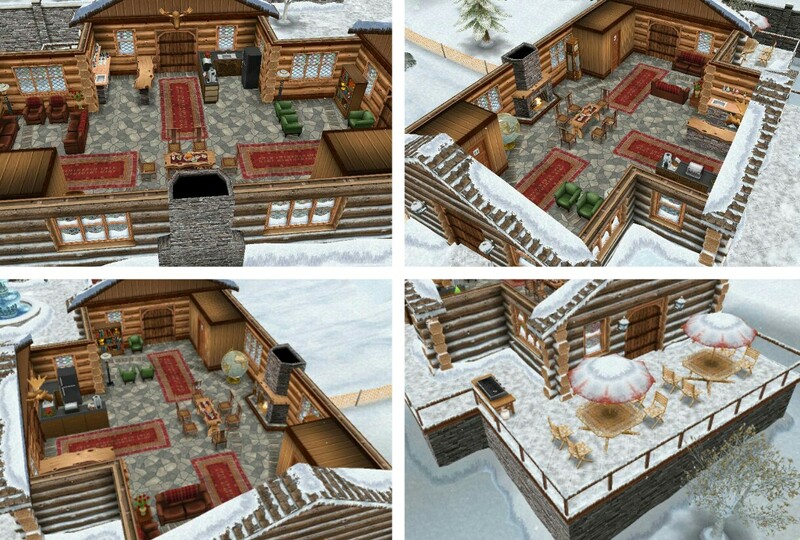 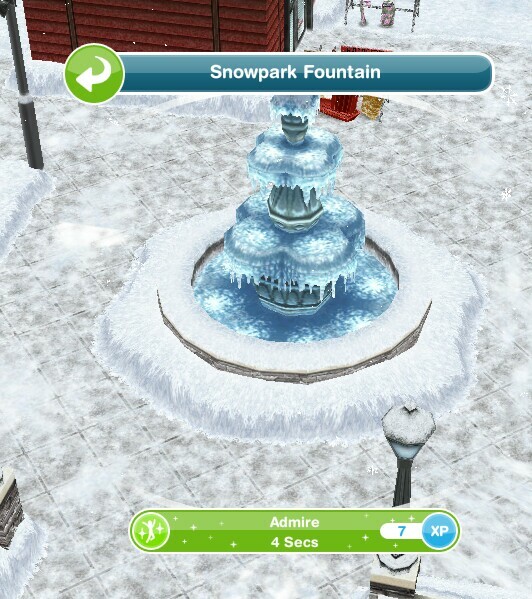 Once you complete the An Alien Concept: Weather Machine quest you are able to build the snow park, the location of the snow park can be found on the town map on this post. 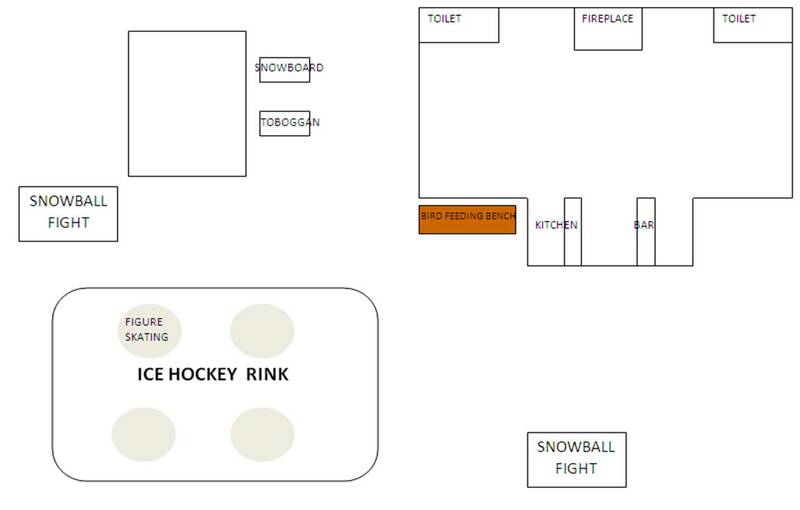 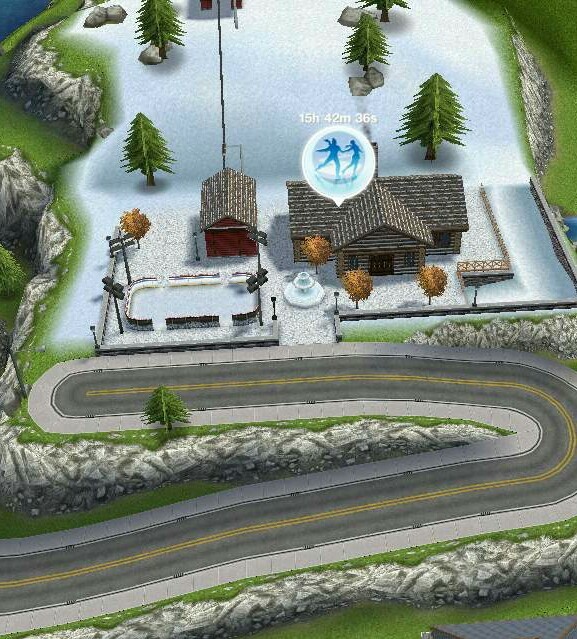 Do you have to buy all the areas at the Snow Park? 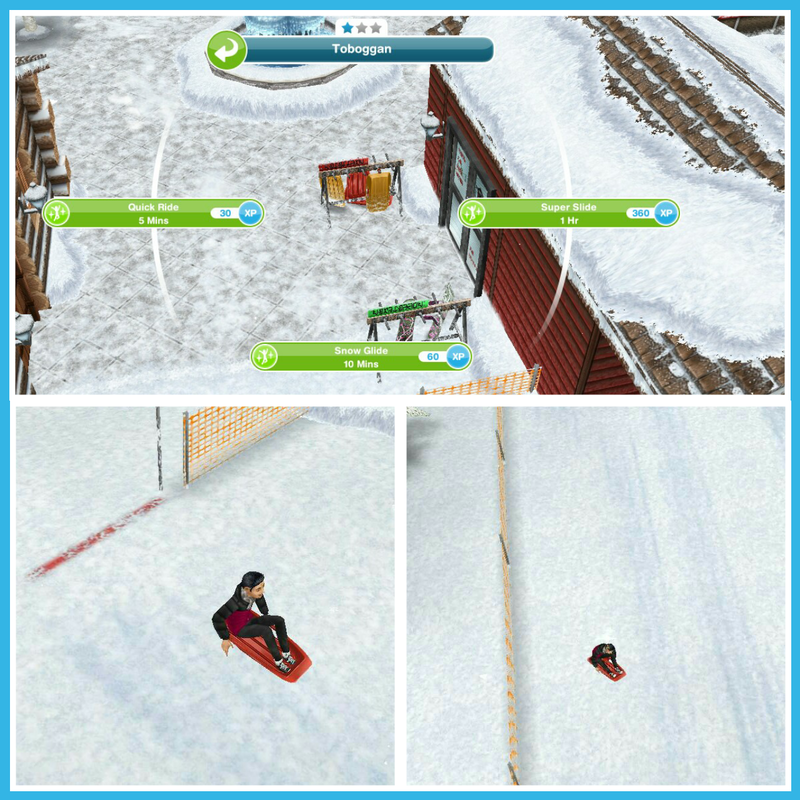 You need the Snow Park to complete a goal in the Seniors Quest so make sure you have it built before then! 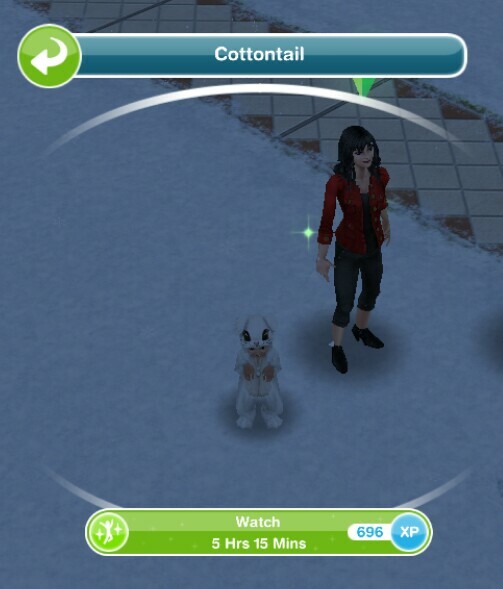 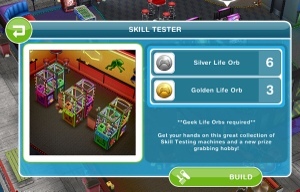 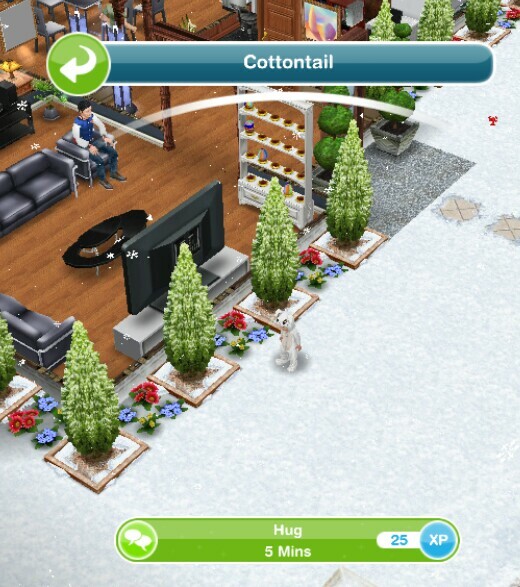 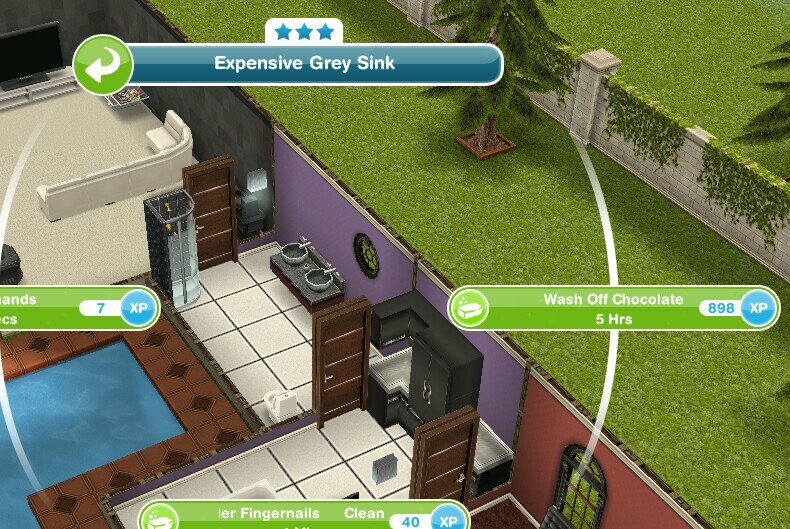 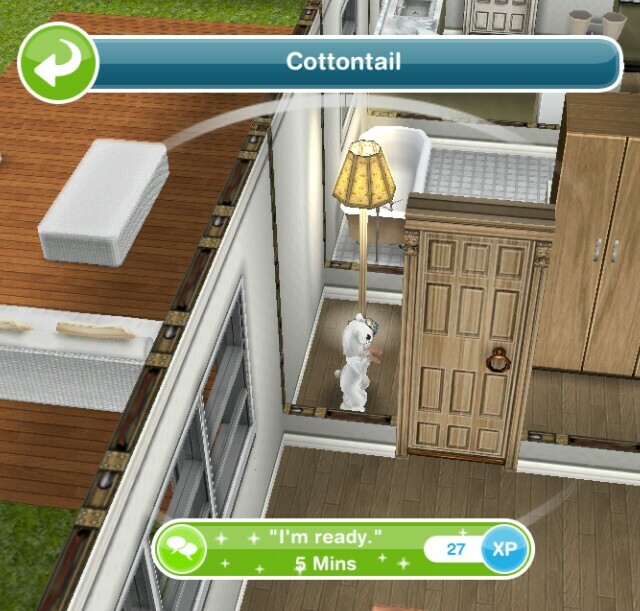 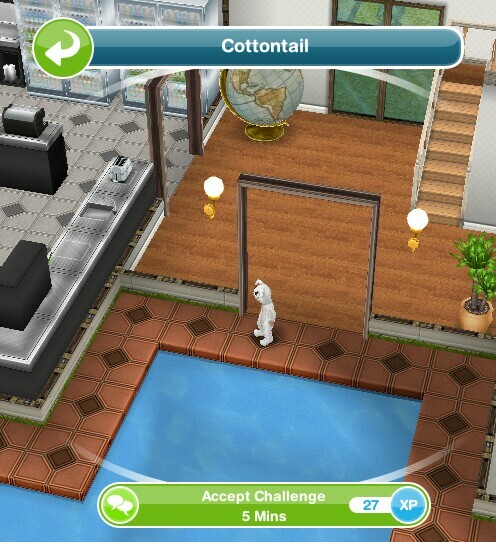 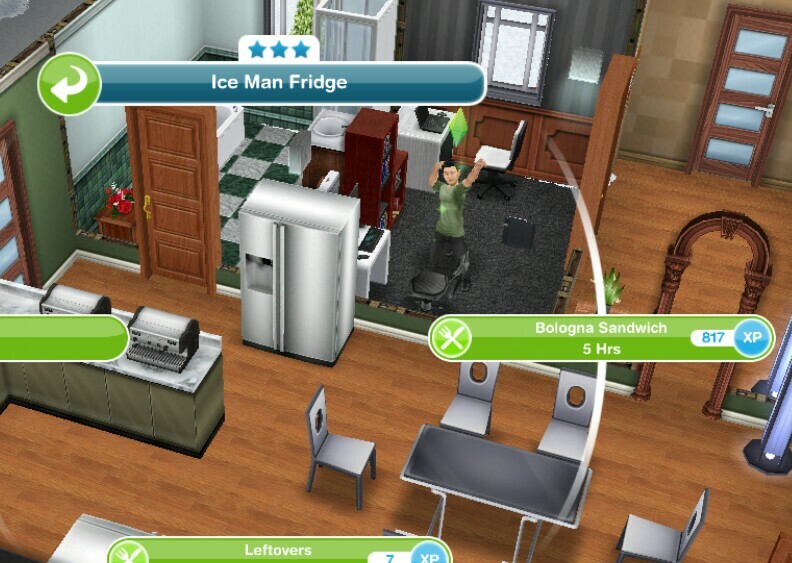 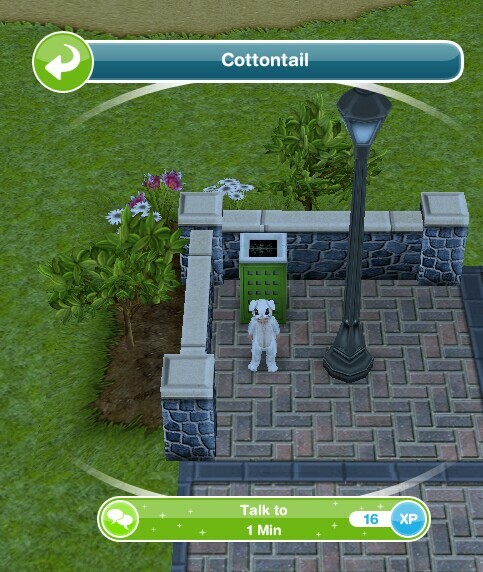 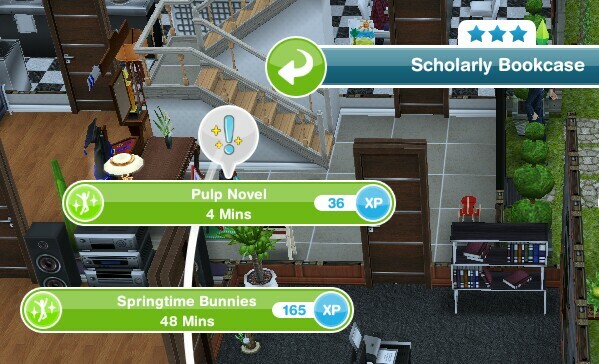 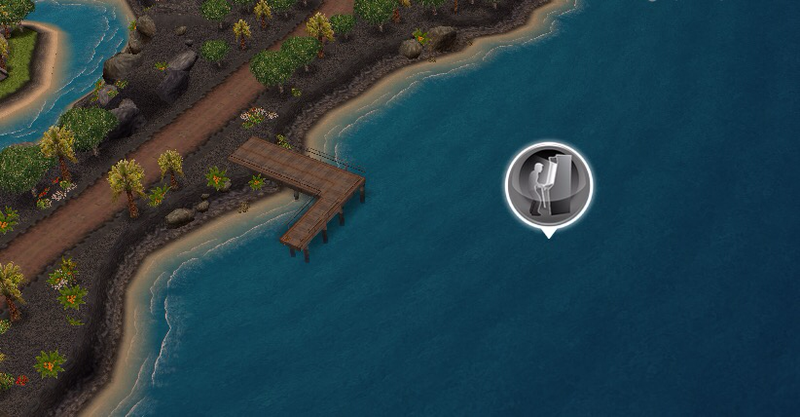 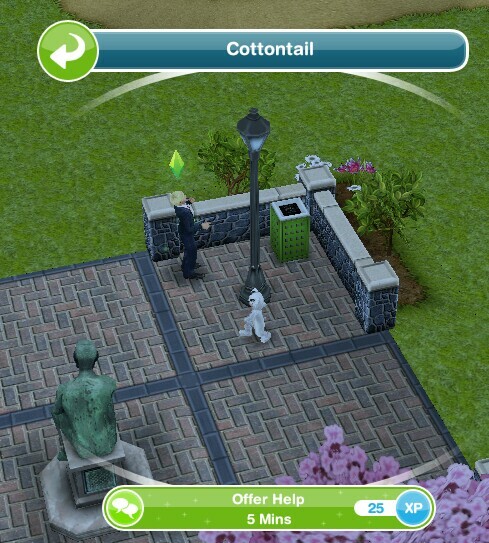 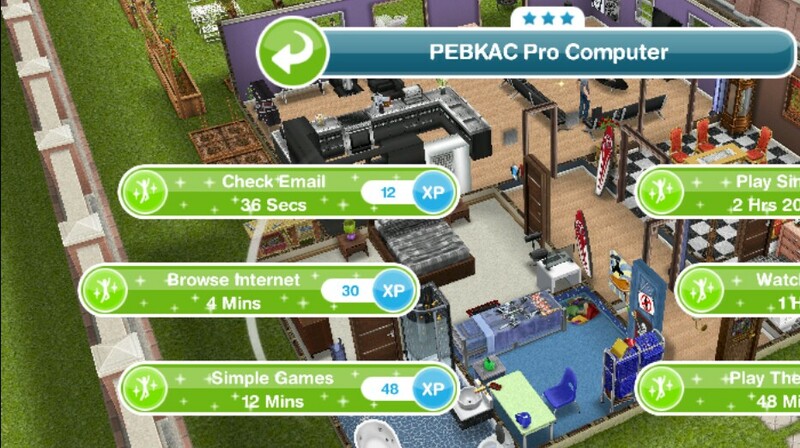 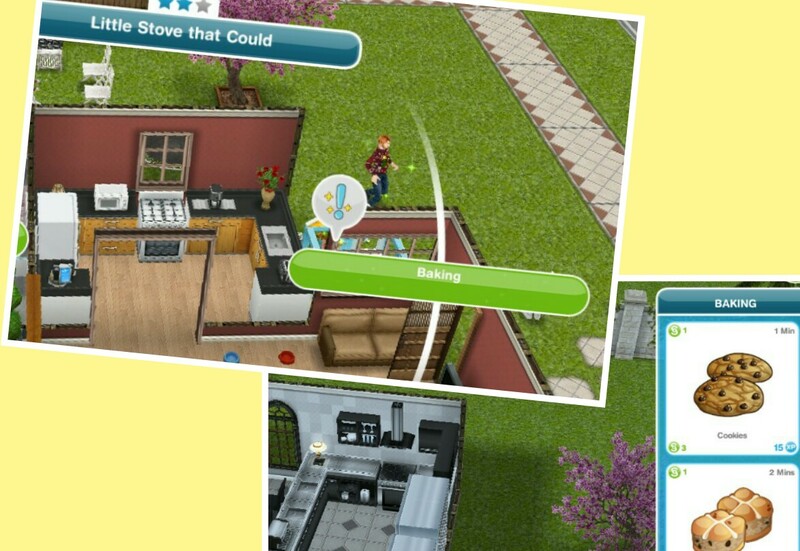 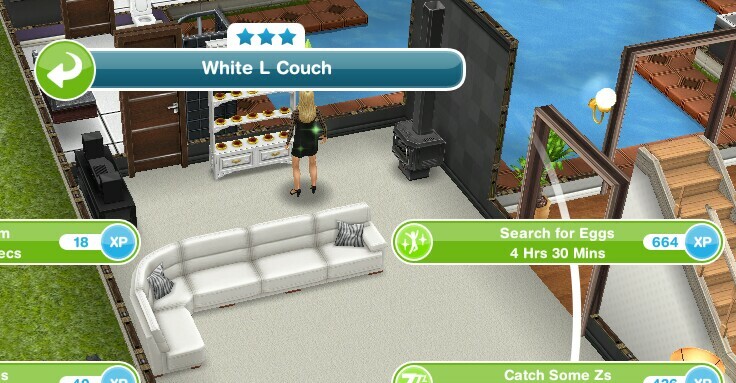 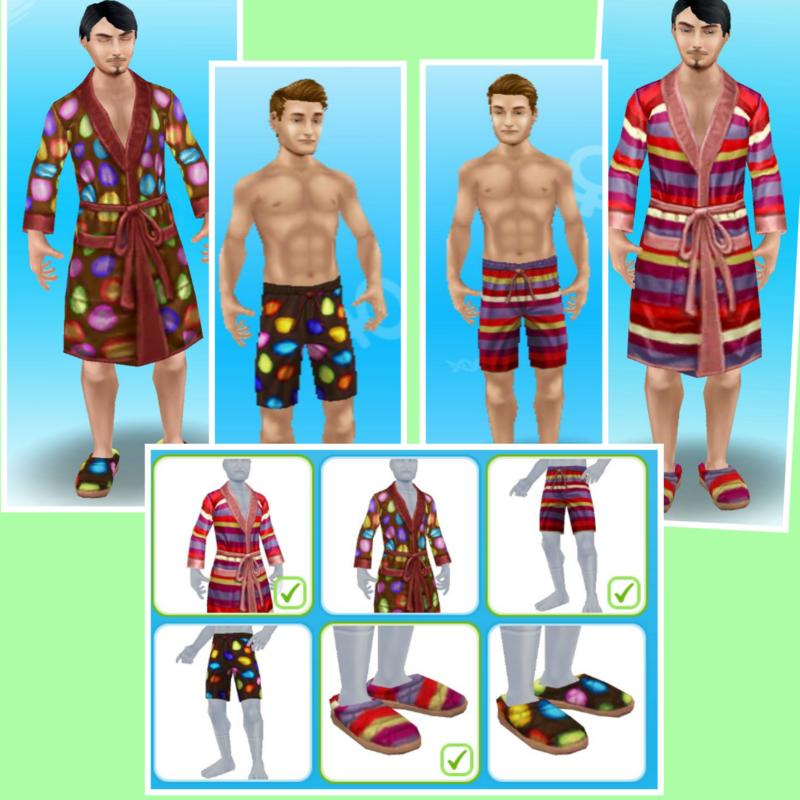 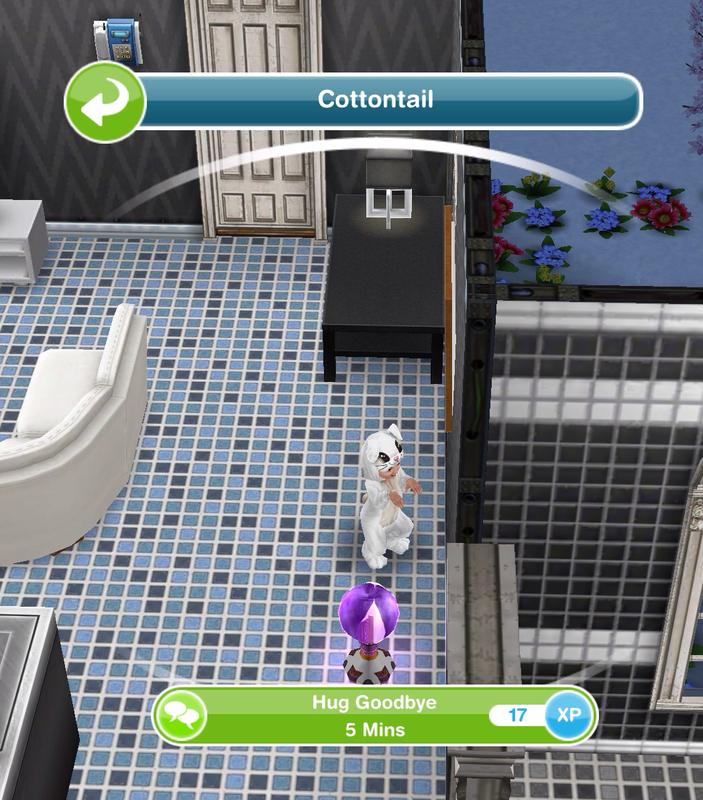 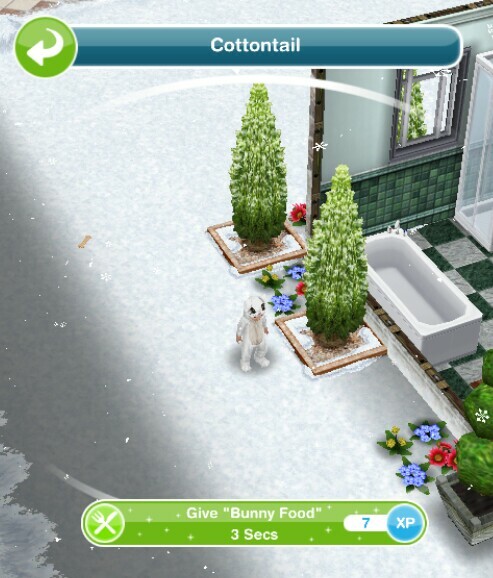 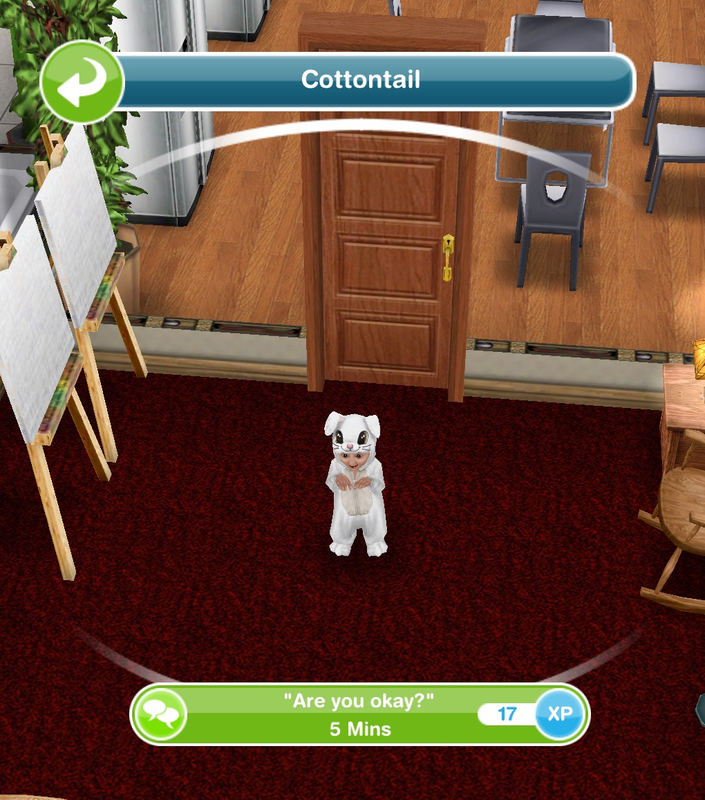 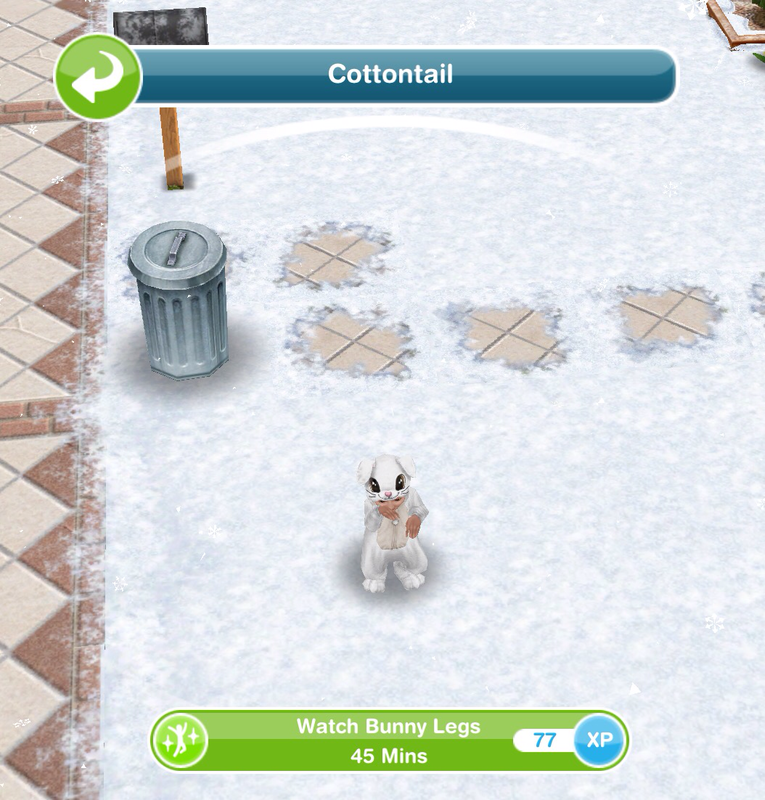 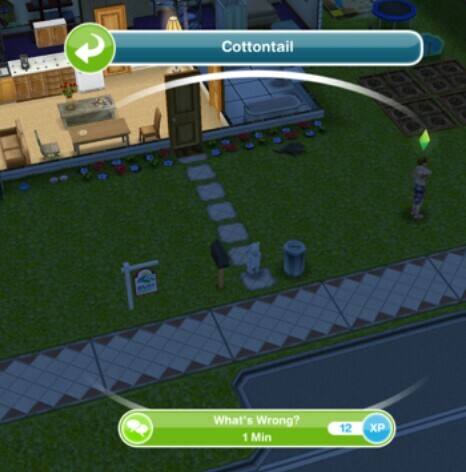 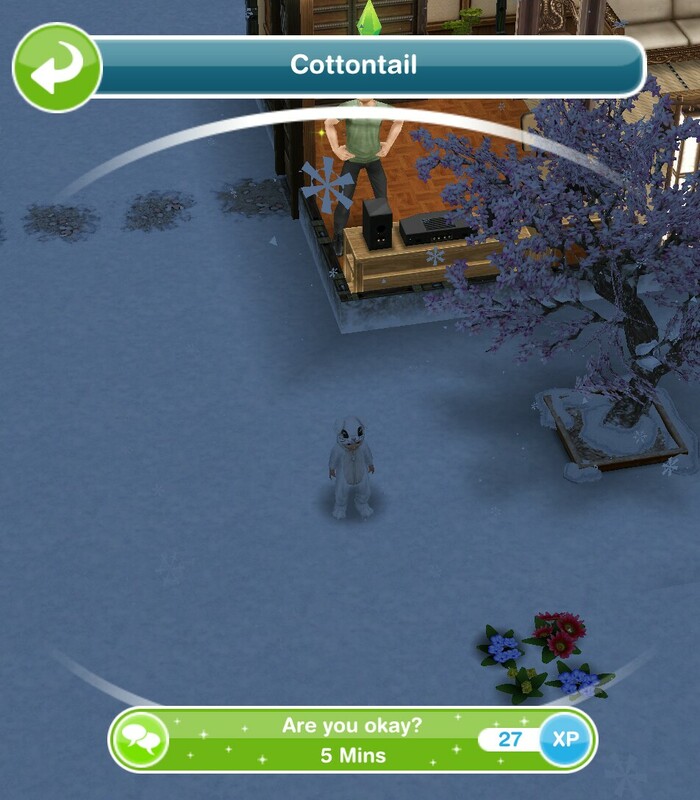 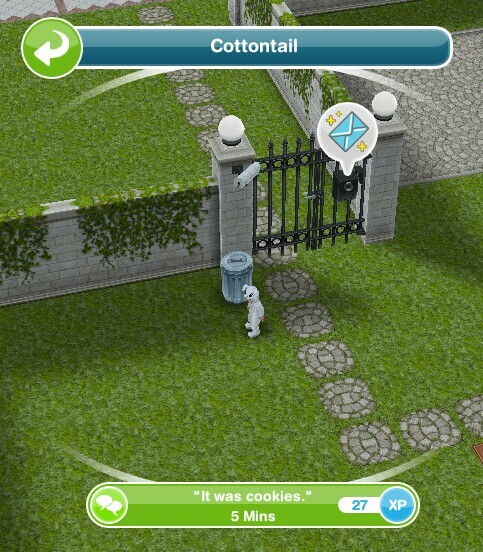 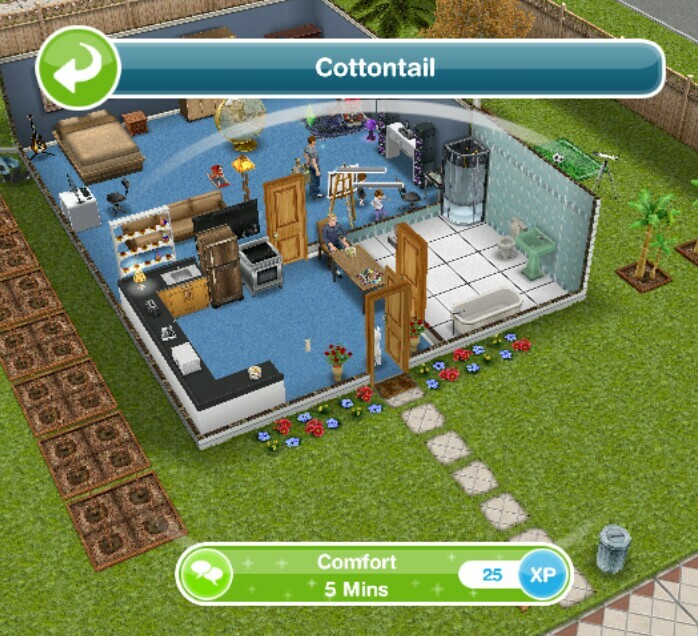 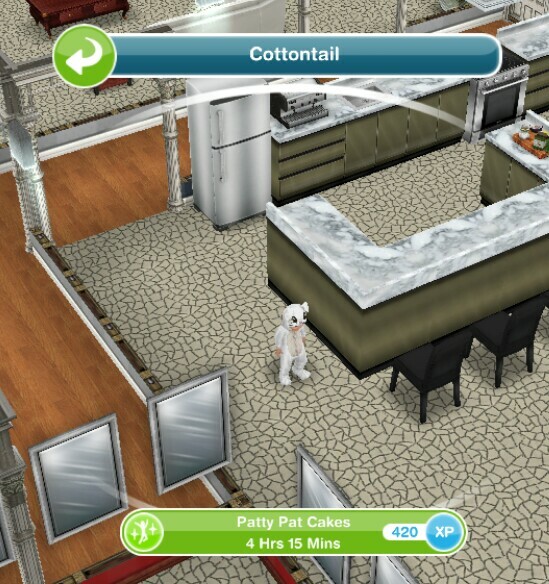 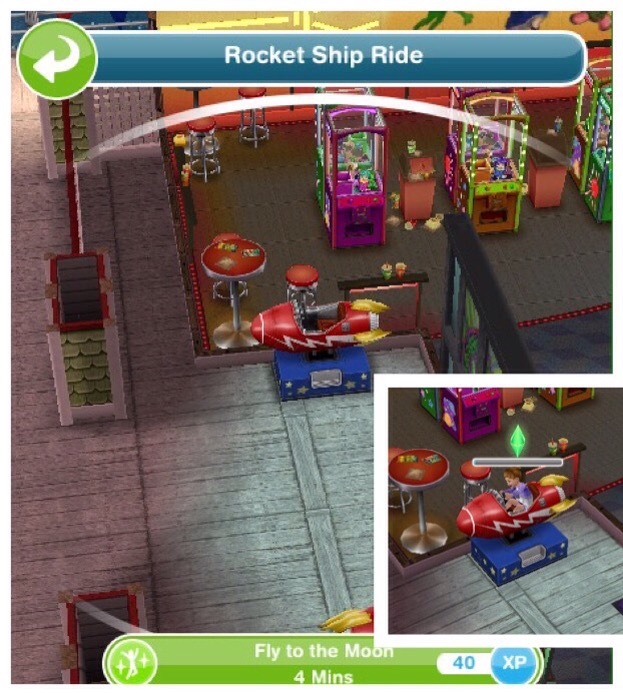 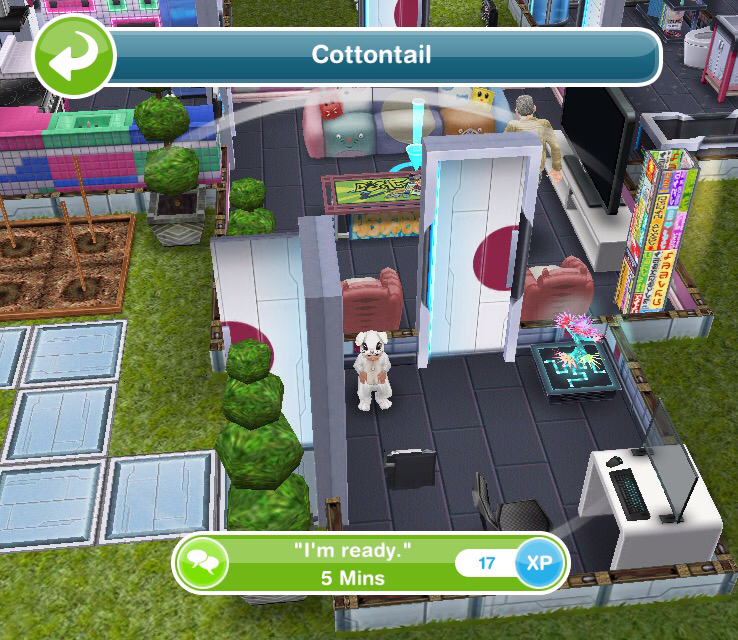 The Sims Freeplay- How Much Time Does Each Quest Take To Complete? 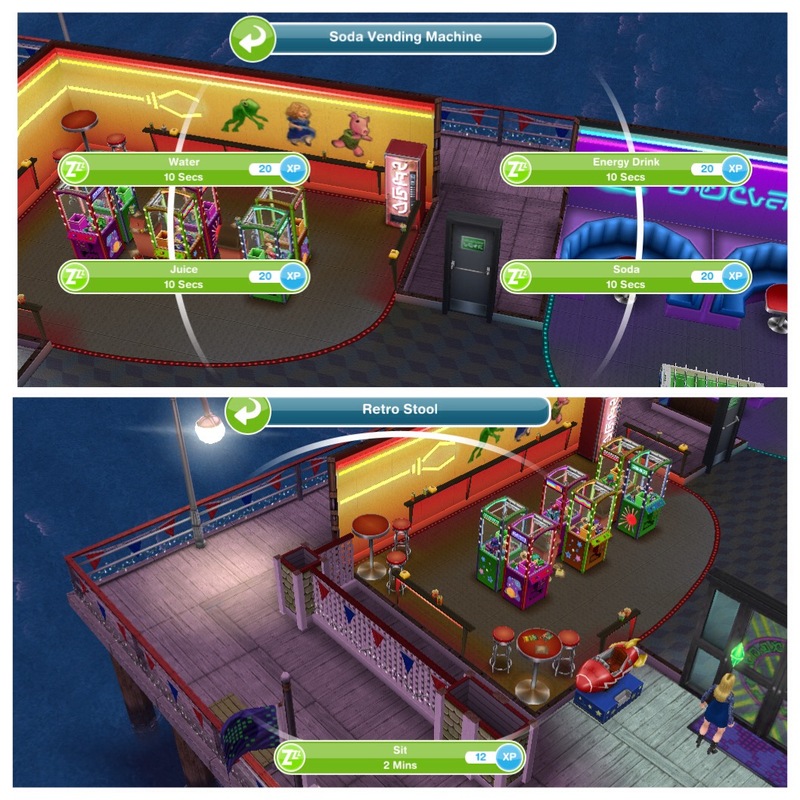 I have been asked many times if I could add to each post how long each quest takes to complete if you did each task back to back, I decided it would be easier to just list them all in one post, that way I can just add a link to each post. 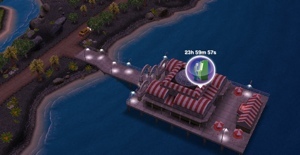 This does not include the time taken to find the third artifact as it varies but it shouldn’t take you too long!